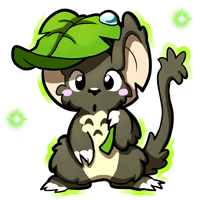 Loomice the best transformice server opened again and new features coming up soon! En iyi transformice serveri Loomice tekrardan açıldı ve yeni özellikler yakında gelecek! The official Loomice Discord server has arrived! As you know, it’s been announced many times that we’ve made a Discord server to strengthen the communication amongst our community, however, it is not being used as much as it deserves to. We should light it up! Today, we all welcome you on our official public Discord channel: a place where you can communicate with players and staff from your community! Copyright © 2015-2016 ™ Loomice ›› !